On his return to Bloemfontein, he made 16 appearances for the Free State Vodacom- and Currie Cup teams. He played for the UFS Shimlas in the Varsity Cup competitions from 2011-2013 and in 2013 (as captain), was voted the ‘Player That Rocks’ for the competition. 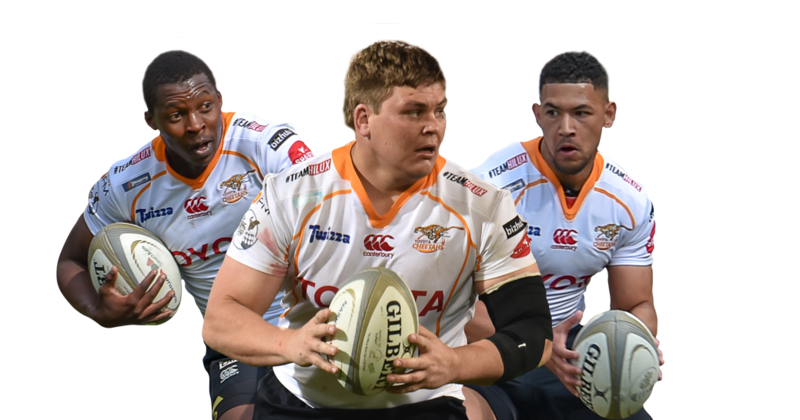 He was included in the Cheetahs' squad for the 2014 Super Rugby campaign, making his debut as a replacement for Jean Cook against the Chiefs at Free State Stadium in April. In May 2014, Mohoje was one of eight uncapped players that were called up to a Springbok training camp, and he made his Test debut against Scotland in Port Elizabeth, taking to the field as a replacement for Duane Vermeulen. In 2015 he made a Springbok appearance against the World XV in Cape Town as a substitute for Eben Etzebeth and in the Rugby Championship test against Australia in Brisbane he also played from the bench. He missed, however, selection for the Rugby World Cup 2015 series in England. He played only 6 of 16 Super matches in 2015 because of a groin injury and in 6 of 11 Currie Cup matches for the Toyota Free State Cheetahs. In 2016 Mohoje captained the SA A against the England Saxons. Mohoje joined the Springboks once again. He played the first match in the French in-coming tour, 10 June 2017 in Durban were the Springboks defeated the French. He also played the second match on 17 June 2017 in Pretoria. Unfortunately, he was injured for the final match in Soweto. PRO14 debut - 22 September 2017 against Leinster in Bloemfontein. 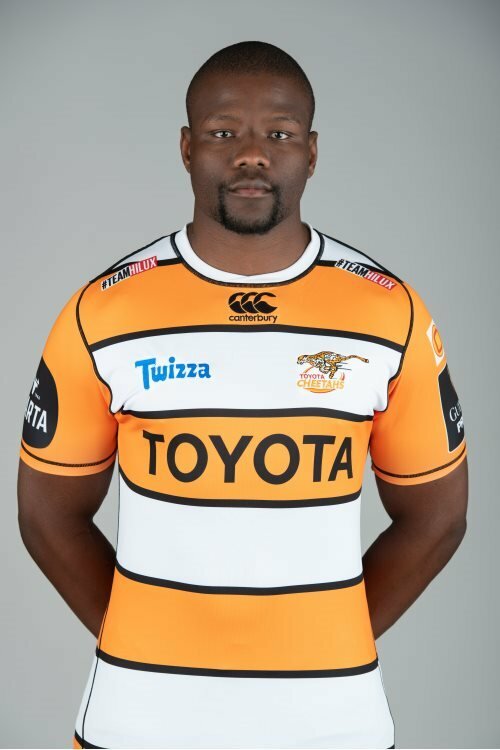 Mohoje’s loyalty to the Cheetahs was rewarded when he was announced captain for the 2018/2019 PRO14 season.